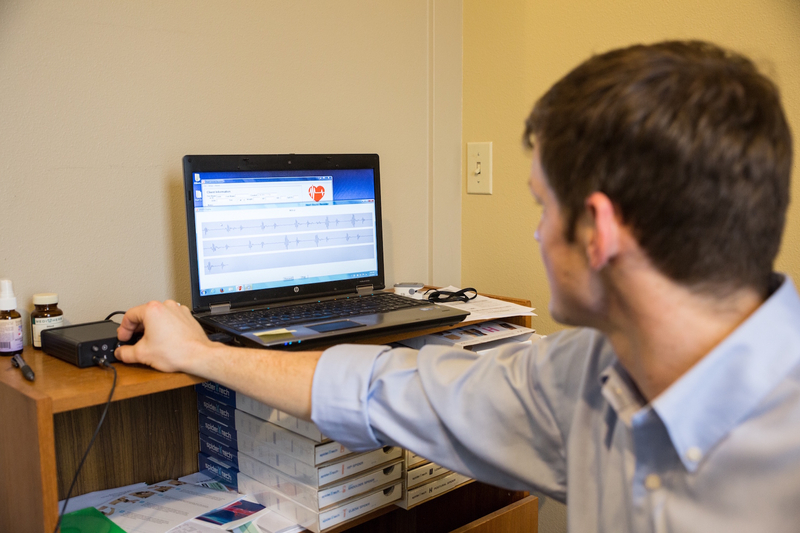 The heart sound recorder is a computer based low risk, General wellness stress monitor used to acquire, display, record and save the heart sounds of our most important muscle. The Stress Monitor displays the low frequency components of the heart cycle. This can be used to compare current and previous heart cycle waveforms to show trending analysis during care.